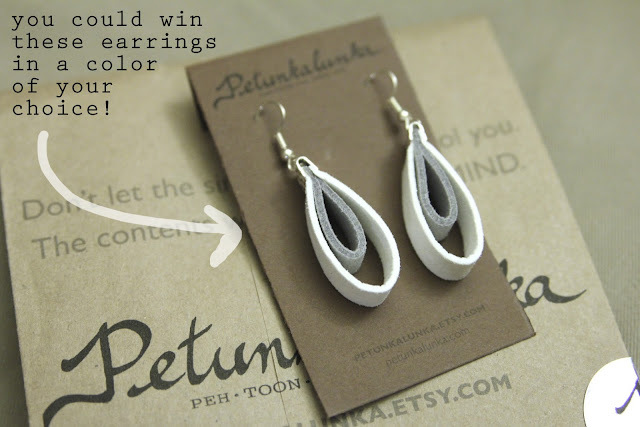 The Lady Okie: Giveaway: Custom Earrings from Petunkalunka! I am really excited to be able to offer you guys a really fun giveaway from Petunkalunka! 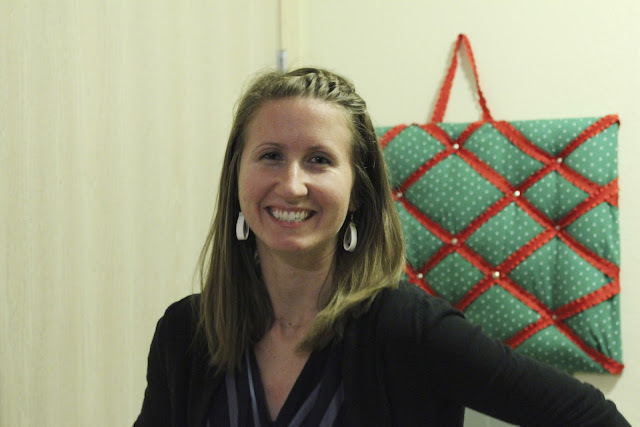 Laurel Ryan is the crafter behind all the designs. She's a native of Oklahoma but spent a few years teaching English in Japan and just recently moved back to the States, so she's fluent in Japanese, which is pretty cool. Many of her designs are inspired by the sights of Japan (like these earrings and this necklace). Petunkalunka is full of beaded and faux suede earrings, necklaces, and bracelets that are all handcrafted by Laurel. She also takes custom orders, so you can have her make something just for you or as an awesome gift for a friend! As an added bonus, your jewelry arrives in really fun wrapping. I can personally attest to the fact this jewelry is made well and looks great. I get a compliment on my necklace every time I wear it. 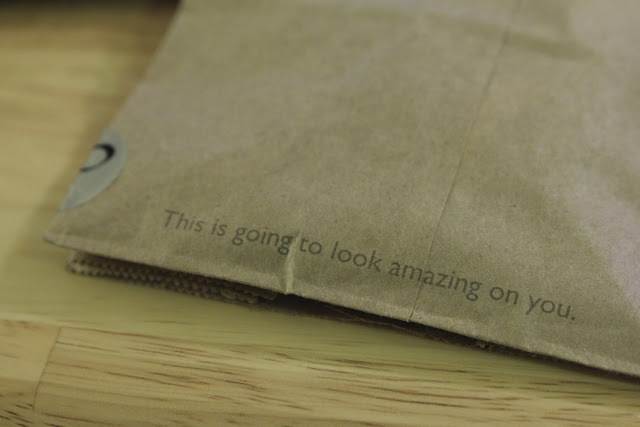 So it really does look amazing on me. These earrings are made with silver-finished wires and animal-friendly faux suede. 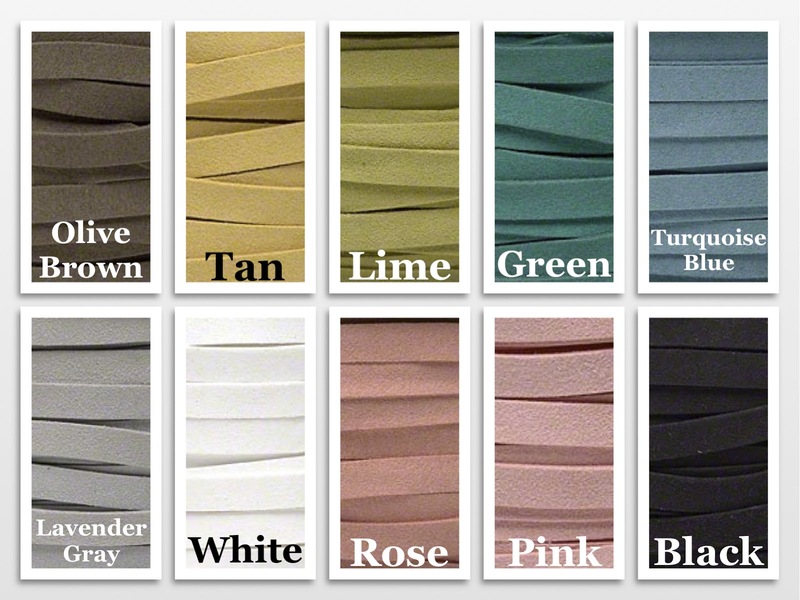 AND the winner gets to choose their favorite colors for the inner and outer loops! Here are a few other examples of what they look like with colors! Laurel says they're so light you don't even know you're wearing them, and it's totally true. She was nice enough to send me a pair to sample, so you know I'm telling the truth. Want to win a pair of earrings like mine? Enter below! And don't forget to head on over to Petunkalunka on Etsy or catch Laurel on her Petunkalunka blog. This girl is hilarious. Winner will be contacted on 12-12-12. Because it's epic. These are very fun. I would choose black outside, gray inside. I'm at mimsietwo at gmail dot com. Oh, how cute! 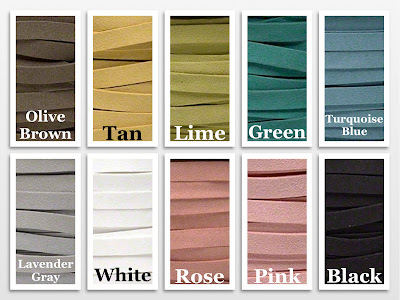 I would go with olive brown on the outside, and either lime, turquoise or pink on the inside. It would be hard to pick! I might do a white/rose or pink combo. My two favorite colors! Shall I press my luck for a second give-away?! What have I got to loose? Thank you so much for the book, my friend. It is a true gift. I think I would do a green/blue combo... the classics in my wardrobe. I like the green-blue combo too. Woohoo! I hope I win. I entered but mainly wanted you to know that I do read your blog. I love earrings that are light. Heavy ones are the worst. She is so creative! I love the brown and turquoise! OH, and this one. K thanks. I'd love to win some Petunkalunka earrings! I'd go with white/turquoise.